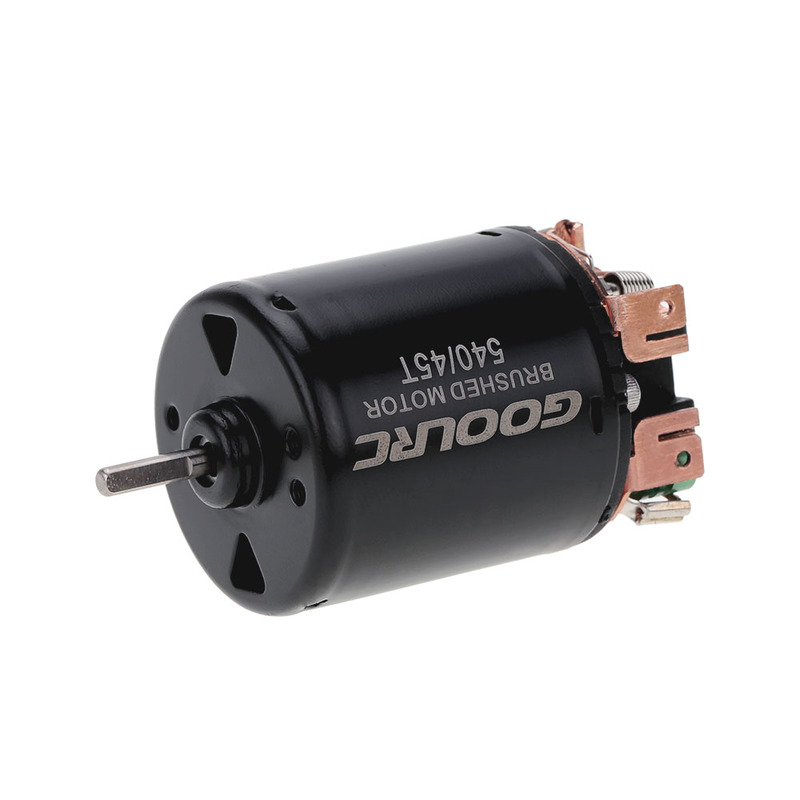 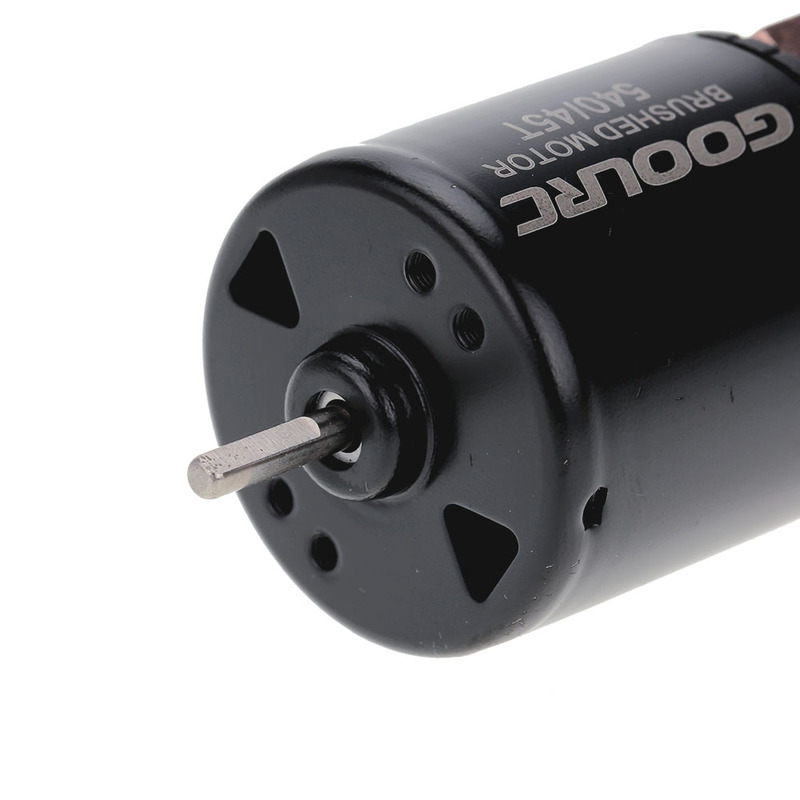 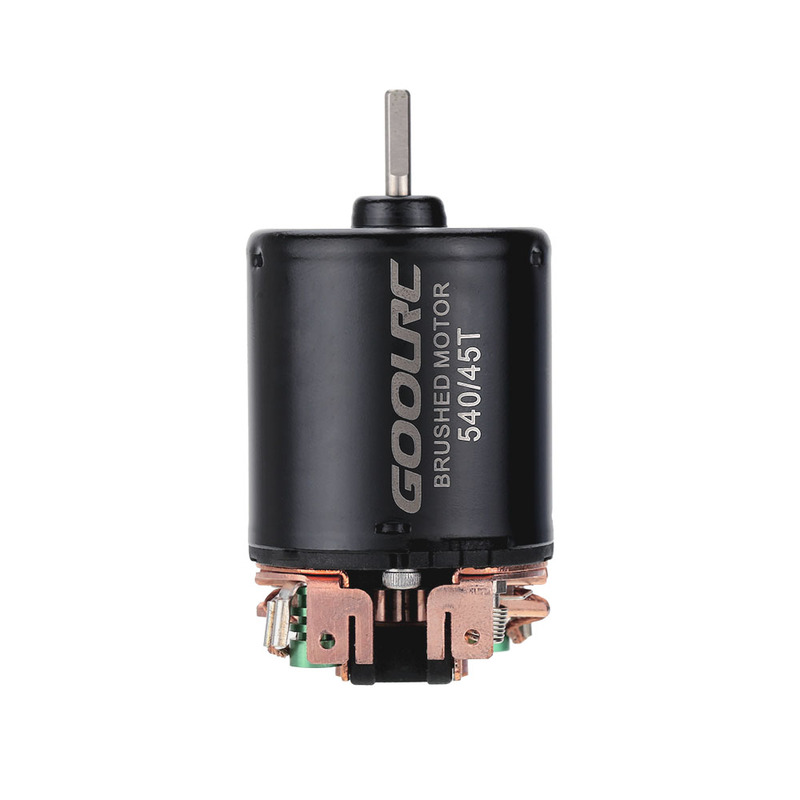 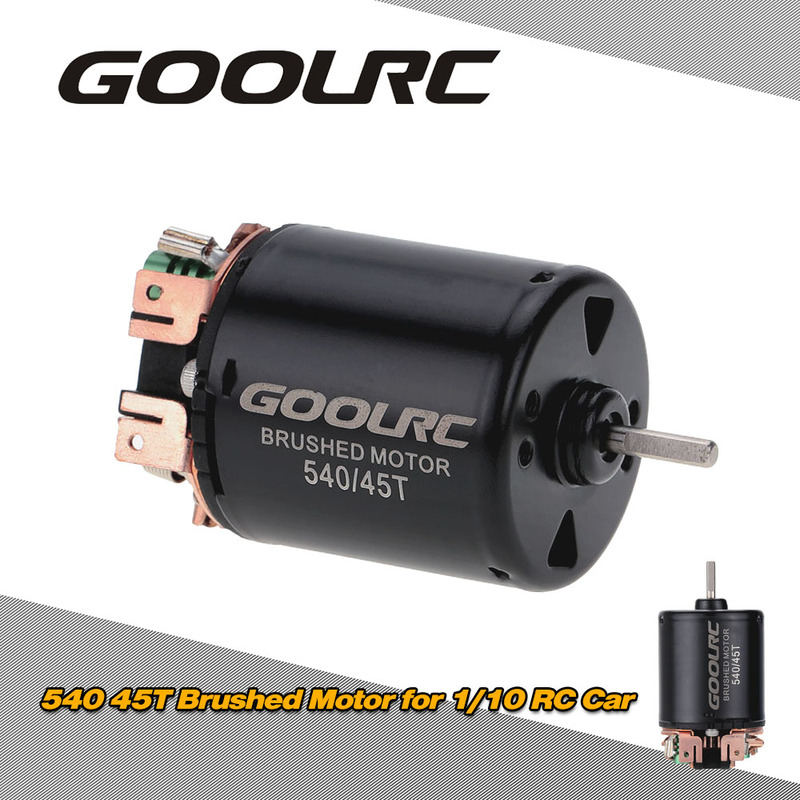 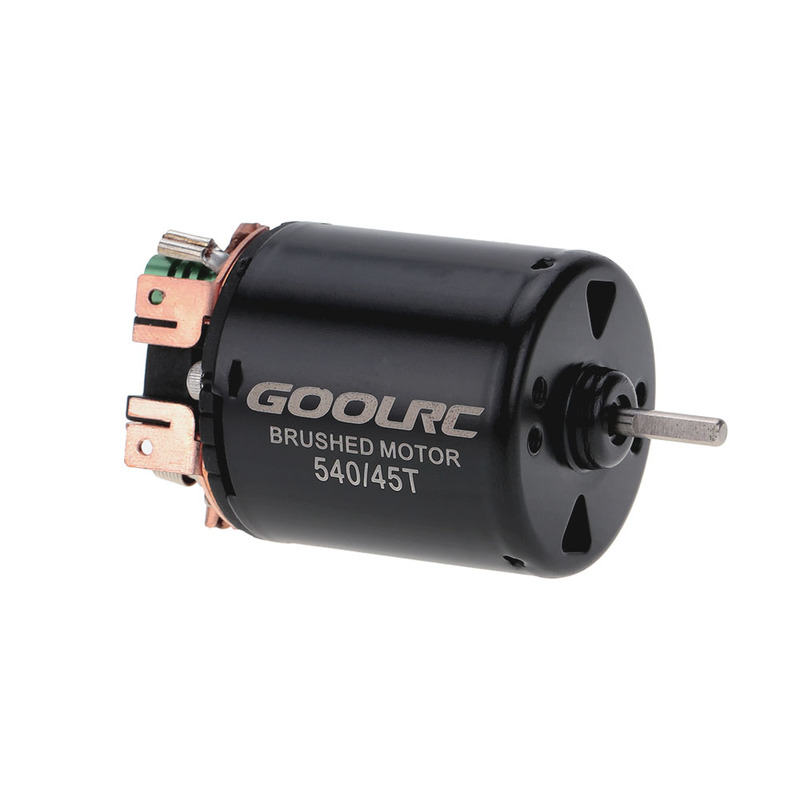 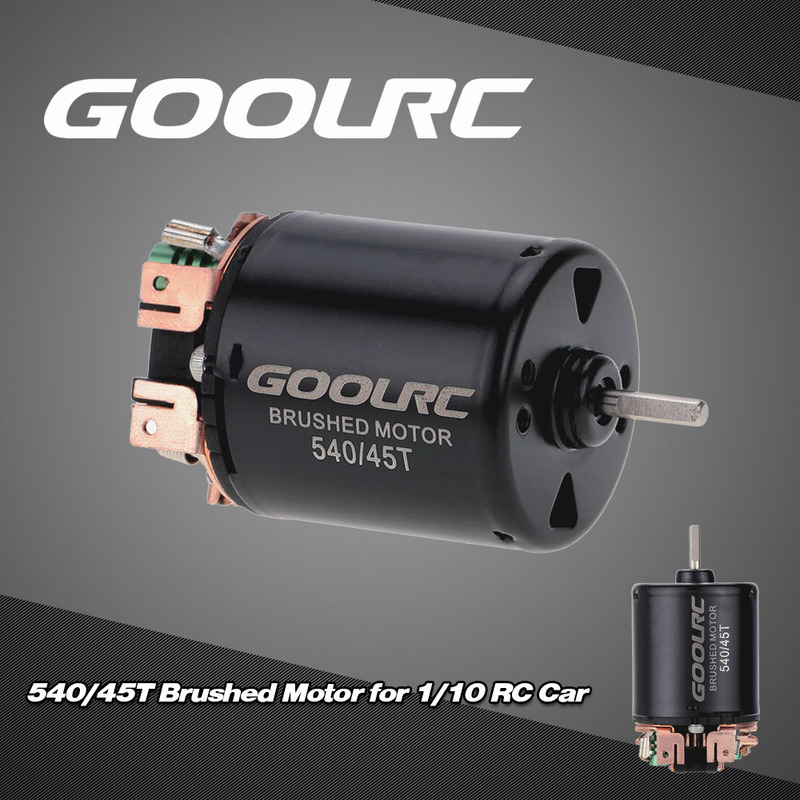 This 540/45T brushed motor is built from high quality aluminum alloy that are produced on the latest CNC milling machines, and is designed to provide both quality and performance at an affordable price. 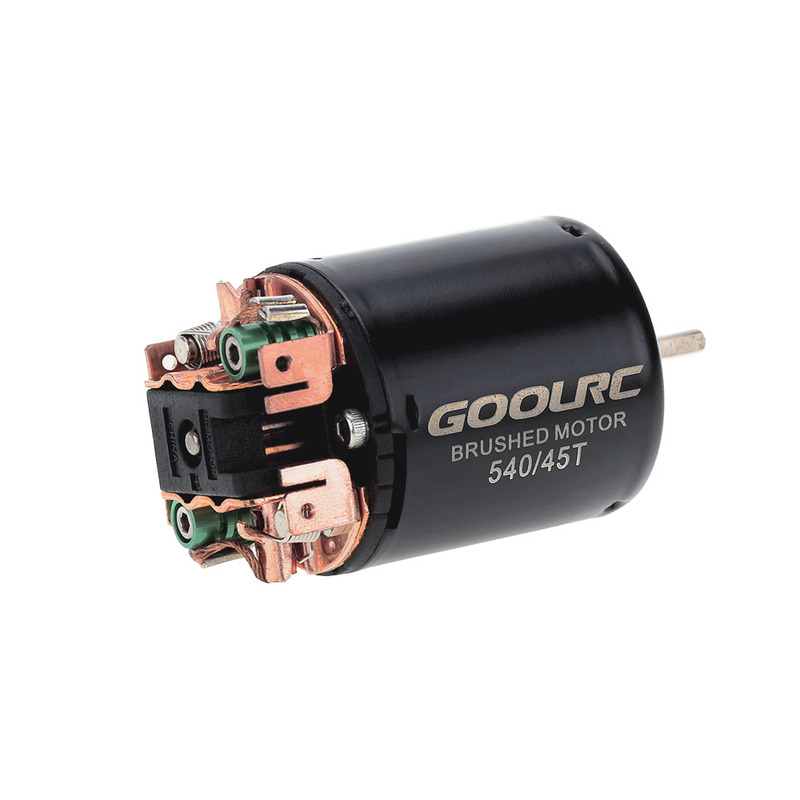 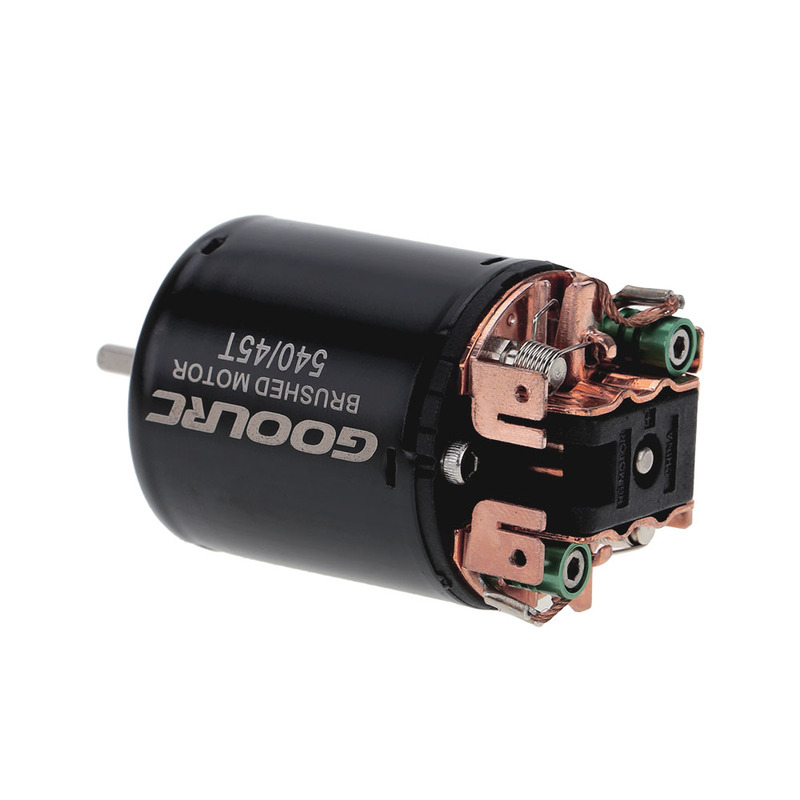 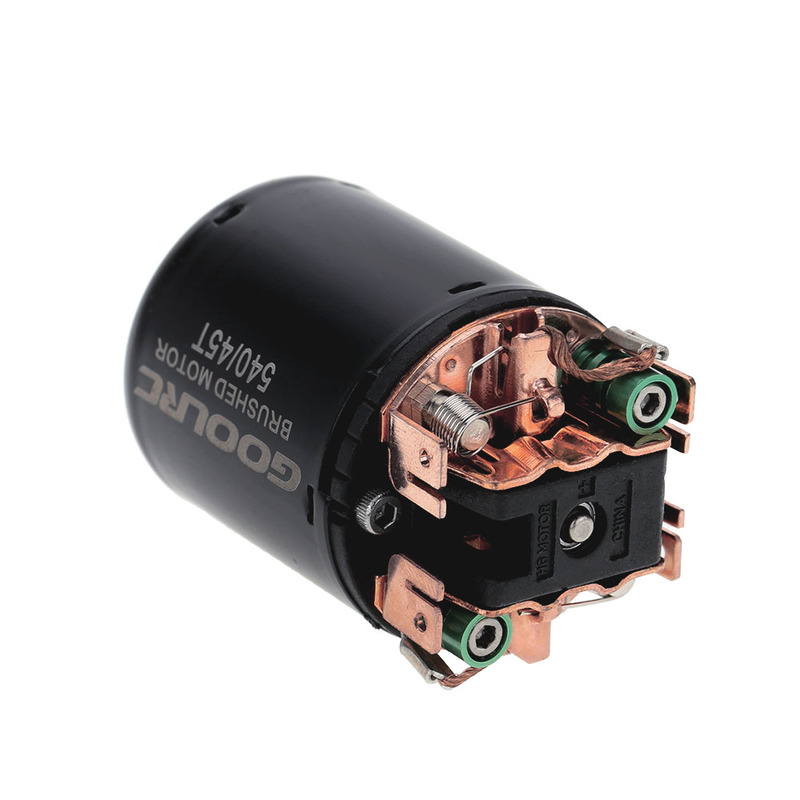 The motor boasts some great features such as rebuildable can, ball bearings, replaceable brushes and springs. 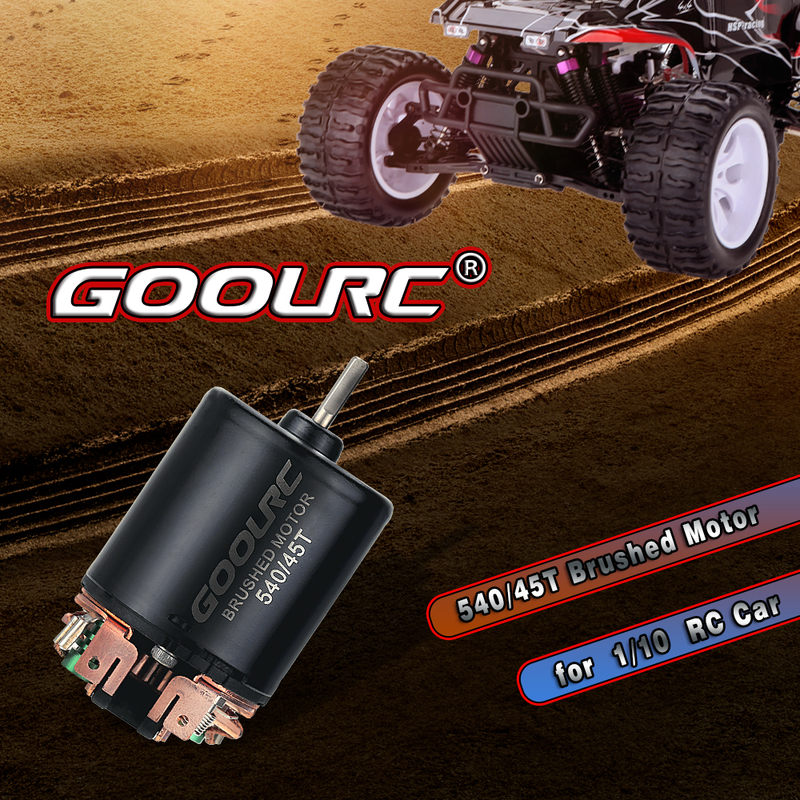 It will provide more power and longer run time with its high efficiency.